Guatemala is a treasure cove of Mayan archeological sites with plazas, pyramids and temples. All are silent witnesses of a once glorious past when the Mayan ruled over this region. The diversity in nature and landscapes is equally impressive; extensive mountains regions, dense jungle, active volcanoes and beautiful lakes. Guatemala complements its extensive natural resources and authentic indigenous culture with a traditional and hospitable population. Lake Atitlán, situated 1560 meters above sea level, is believed to be one of the most beautiful lakes in the world. 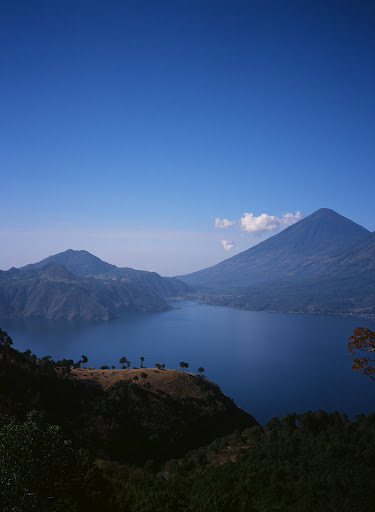 Apart from changing color constantly during the day, the lake also reflects in its waters the three majestic volcanoes (Tolimán, Atitlán and San Pedro) surrounding it. The natural beauty of the lake is further accentuated by 12 charming villages surrounding it. In the villages, named after the Apostles, men and women still wear their traditional clothing and speak their traditional languages. In the town of Chichicastenango, located in the department of Quiché, people are still very attached to their Mayan heritage. Although Chichicastenango is small in size, it bustles with life and activity on market days when venders and buyers from all over the Highland meet in the town center. 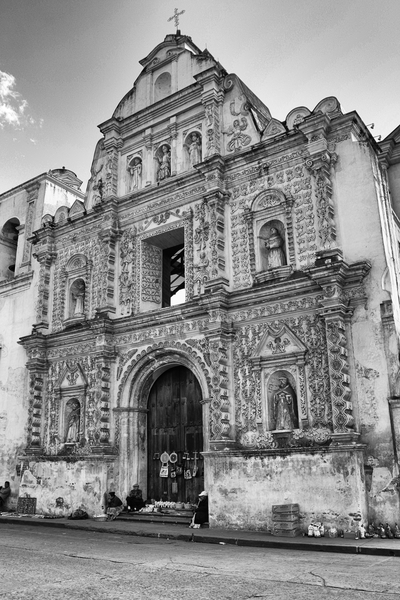 A main attraction is the colonial church of Santo Tomás built over 450 years ago. Quetzaltenango is Guatemala’s second largest city. 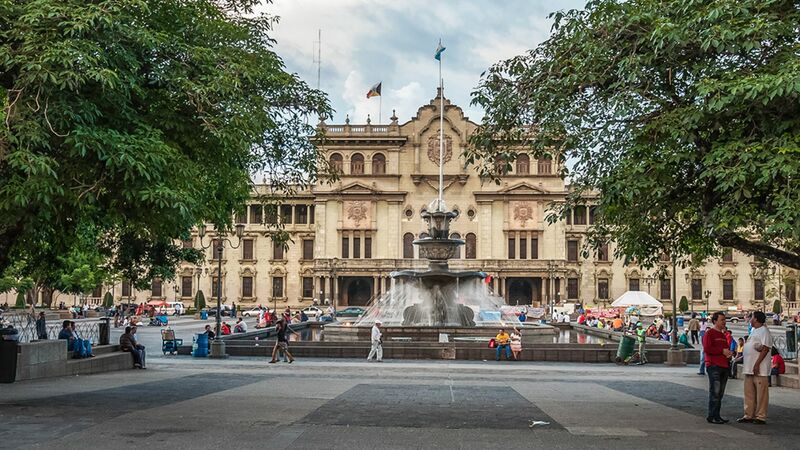 In the city center we admire a beautiful plaza surrounded by numerous neoclassical buildings which remind us of the golden years in the beginning of the 20th century. During this period production of coffee was predominant in this region and under the control of German expats. Apart from being the agricultural heartland of the entire country, it’s also of vital importance to the commercial activity in the Highlands. Xela is a good base for exploring the region and some of the Indian Highland villages as Zunil, San Francisco el Alto and the volcanic hot springs of Fuentes Georginas. 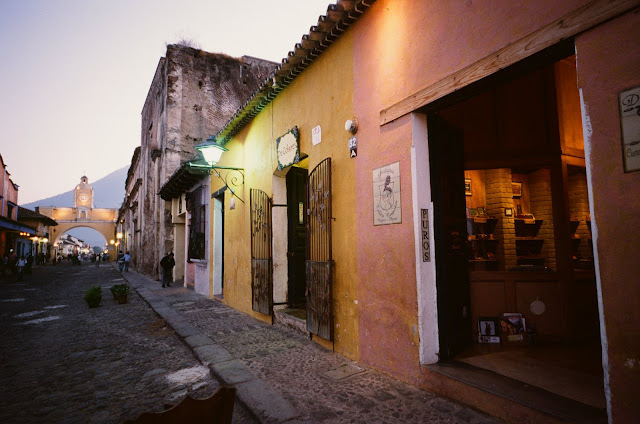 La Antigua Guatemala is nestled quietly in the Valley of Panchoy and is surrounded by 3 impressive volcanoes providing it with an excellent subtropical climate year round. This Spanish colonial town with its cobblestone streets, small plazas, open-air cafes and quiet atmosphere will charm you instantly. Antigua, declared a World Heritage Site by Unesco, provides the best examples of colonial architecture in its churches, monasteries, public buildings and mansions. Many hotels and restaurants are located in restored colonial structures. 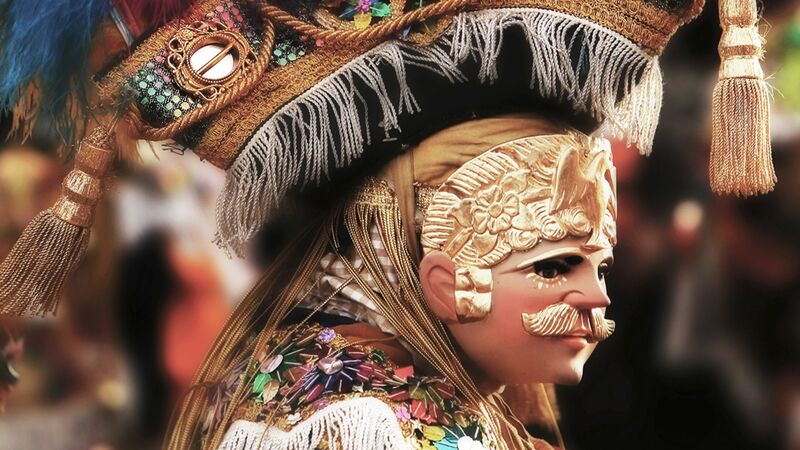 It makes visitors travel back in time to the 16th Century when the city was founded and considered as one of the most important capitals in Latin America. Antigua is a destination by excellence, focusing on conservation and respect for the architectural patrimony and the original aesthetics of the city. Guatemala City, built in the Ermita Valley during the 18th Century, is the country’s center of commercial and cultural activities. Important museums, historical monuments and the contrast between its colonial and contemporary architecture offer a unique and fascinating experience. Guatemala City has grown into a modern, cosmopolitan city filled with new shopping centers, convention facilities and first class hotels and restaurants. A city where the old meets the new. 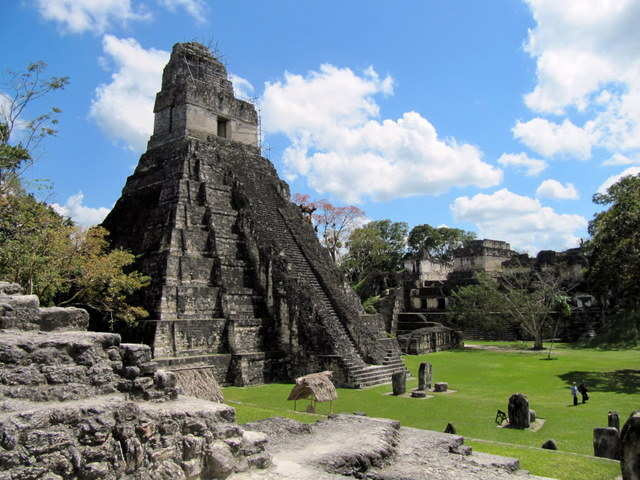 Tikal is the largest Maya city discovered until present date. The Tikal site forms part of the 575 square kilometer National Park Tikal and is enclosed by vast and pristine rainforest. The jungle with a never-ending variety of trees, plants and wildlife is as impressive as the temples and sculptures. More than 4000 items have been uncovered, ranging from plazas, temples, palaces over small pieces of pottery but most of Tikal still needs to be excavated. The central theme in Tikal’s architecture consists of destruction and construction. Each new ruler had all the work of his predecessor destroyed and the remains were then used as a foundation for the new buildings and by doing so; the spirit of the former ruler would be kept alive. The main attraction is the Gran Plaza; this ceremonial square is the heart of Tikal and is surrounded on all sides by temples. In the east by the 45 meter high Temple I, also known as Temple of the Great Jaguar and in the west by a smaller but nevertheless Temple II. To the north of the Plaza we find the Acropolis which groups smaller size temples, stelaes and masks and is certainly the most complex structure in Tikal. The Central Acropolis, a maze of palaces and inner plazas, is situated south of the Central Plaza. TempleIV, Temple of the Two Headed Snake, is the biggest and tallest, 64 meters high. The top can be reached through climbing various stairways and your effort will be rewarded by a breathtaking view of the jungle which appears never ending. Yaxhá has a long history of occupation but one of the most astonishing facts is that it kept on flourishing between 12th and 14th century (Post-Classic period) long after the abandonment of all other classic era sites. Yaxhá consists of two sections with different architectural structures, placed in such a way that they form a web of streets and plazas. This spectacular site is hidden away in the jungle on the shores of Lake Yaxhá, towards the border with Belize. El Ceibal, situated along the banks of the Rio Passion, was built during the Classic Period and due to its location it played an important role as an interaction point during trade and transportation activities with other Mayan cities. Its structures are not as impressive as the ones found in Tikal but the exotic jungle surroundings make El Ceibal a very mystical site. The archeological attractions, excavated by Peabody Museum and Harvard University, include plazas, temples and magnificent stelae that still hold very detailed carvings. The best and also the most adventurous way to reach El Ceibal is by a one hour boat trip up the Passion River followed by a 30 min walk through the jungle. Rio Dulce (Sweet River), with 40 km of dense tropical jungle on both sides, connects Guatemala’s largest lake, Lake Izabal, with the Caribbean Sea. The river has played a very important role in the country’s history. The Mayan people used Rio Dulce as a main route for their trade in jade. During Colonial times the Spanish used the river to ship supplies from Spain almost straight into the heart of Guatemala. In the 17th Century the Spanish conquistadores built a fort, Castillo de San Felipe, near the mouth of the river to protect their ships from English pirates. Livingston, located at the entrance to the Caribbean Sea can only be reached over water and is therefore considered as the Caribbean island treasure of Guatemala. Colorful wooden houses, palm trees and the easy going lifestyle of this small town make it feel more like Jamaica than Guatemala. 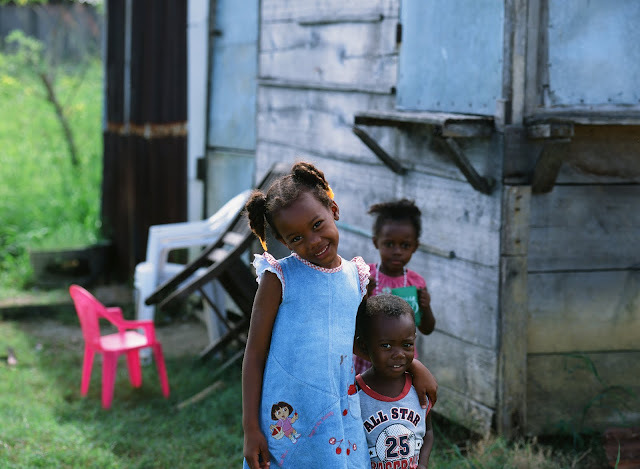 Livingston is home to the Garifunas, descendants of Aramak Indians and Africans. 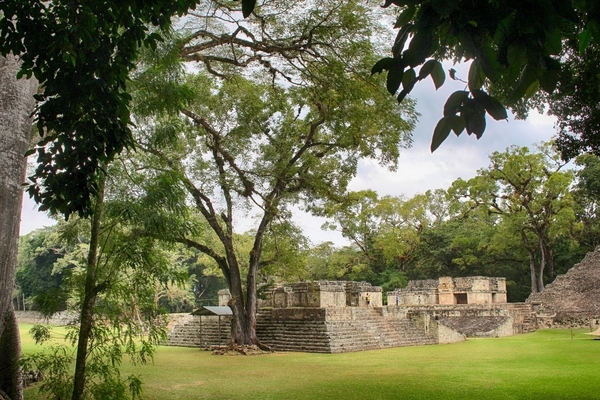 The main Mayan site in Honduras is situated about 11 kilometers from the border with Guatemala. 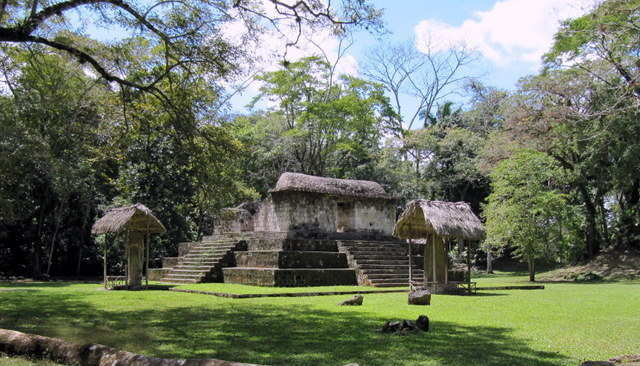 Copán reached its height during the Classic Period. This is reflected by the numerous stelaes with the representations of former Kings and mythical animals. The stelaes contain inscriptions that include dates of birth, marriage, battles, deaths, etc. 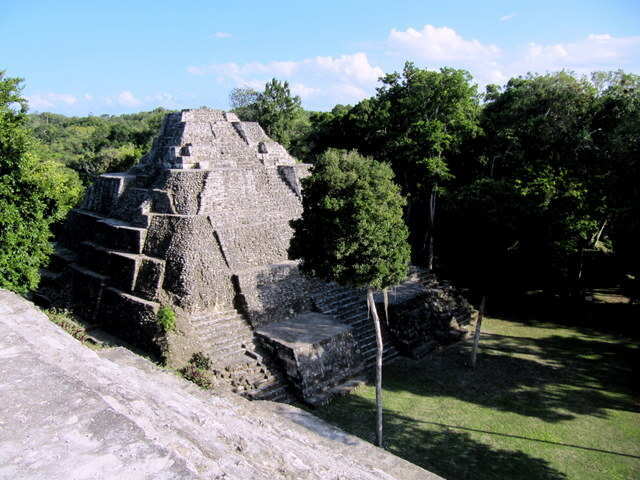 The site is very well maintained and its many attractions include, plazas, religious temples, residential areas and a beautiful restored ball court but the most impressive monument is the Hieroglyphic Stairway which consists of 64 steps with more than 2500 hieroglyphic signs, the longest Mayan writing ever found.